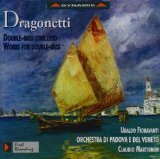 Dragonetti (1763 - 1846) - became a member of the Philharmonic Society in London in 1816 and continued to play at the Society's concerts along with his life-long friend & cellist Lindley for almost 30 years. Although he never played a concerto with this Society, he took part in many performances of chamber music by composers such as Spohr, Onslow, Beethoven, Hummel and Cramer. 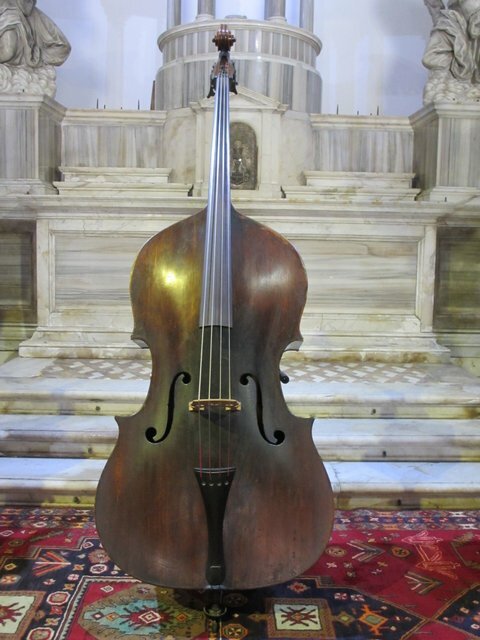 During Dragonetti's lifetime the instrument remained a three-string bass as was the custom. Mendelssohn was a frequent visitor and conducted first performances of the 1st & 4th Symphonies, and the "Hebrides" overture for the Society (1833). The Philharmonic Society concerts were in addition to Dragonetti's many other commitments of which the most permanent was the King's Theatre Orchestra. His assistant at the Opera for many years was James Howell, although it is said his closest companion was his dog Carlo, who would sleep under his stool during performances! 1st performance of Giselle in Paris, from The Morning Post, July 1841. "Taking it all together, the music was remarkably dramatic and appropiate to the situation, and above the common order of ballet music...It was quite reviving to see his nod at the basses, as they led off with rare vigour (except from our Dragonetti and Howells) in the fugue." 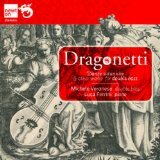 On one occasion, Dragonetti came to the rescue of the Anglo French composer Georges Onslow; when one of the 'cellists went sick at a performance of one of Onslow's string quintets, the Italian contrabassist took over the part. 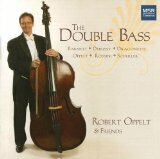 Onslow was so pleased with the result that, from that time on, he made the 2nd 'cello part in all his quintets optional for double bass.